Do you like the deep sea, and the inhabitants of the underwater world? Or maybe you always wanted to imagine your own aquarium? Or do you already have your aquarium, but you've always wanted to fish have been with you all the time. Now you have the opportunity to their mobile device to play with their favorite fish. Seascapes and colorful fish will help you to have fun while away the time. Waiting in traffic, riding the subway or train. 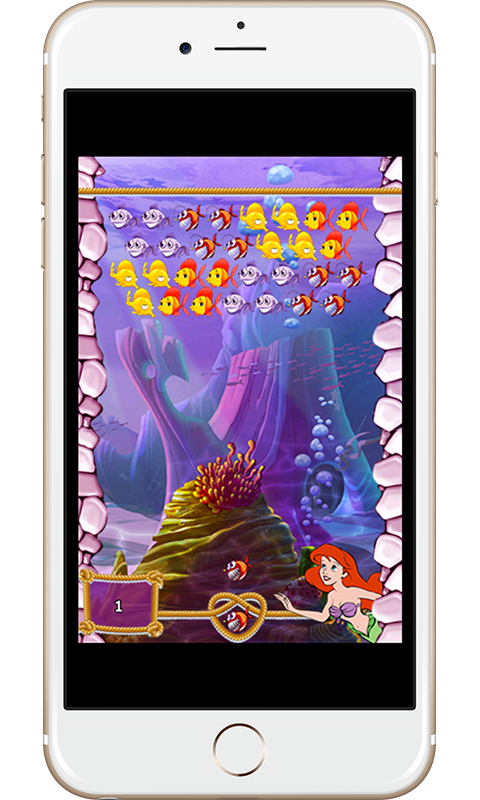 This is the time you can spend in the game with its sea fish. Multiple levels and enchanting marine fauna will not leave you indifferent. The kids who love cartoons Little Mermaid, Nemo, Shark Tale and other Walt Disney cartoons, happy to be playing. The game has a lot of different levels. Two game modes: arcade and puzzle. 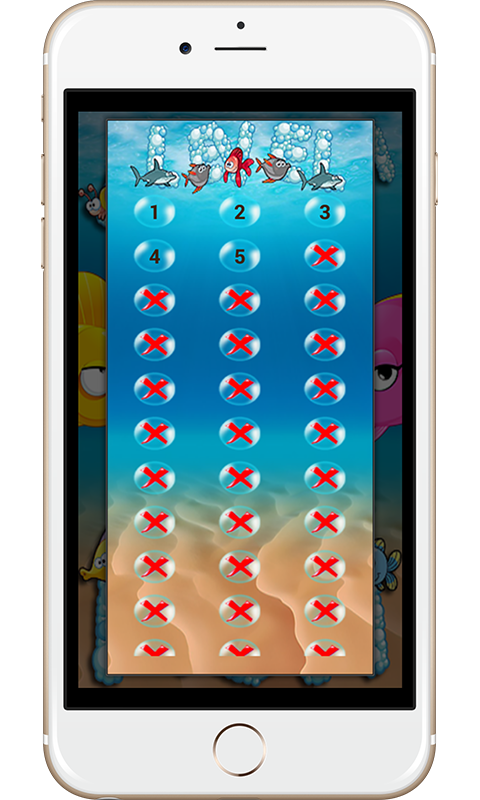 To win just need to collect fish in groups of three or more. This game is fit and young gamers. 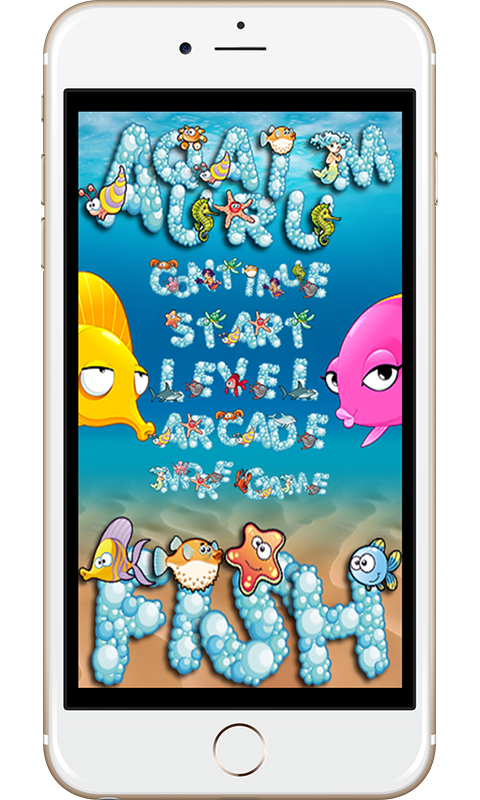 You can enable the "Aquarium Fish" your child on your phone or tablet and go about their business in the kitchen and beyond.